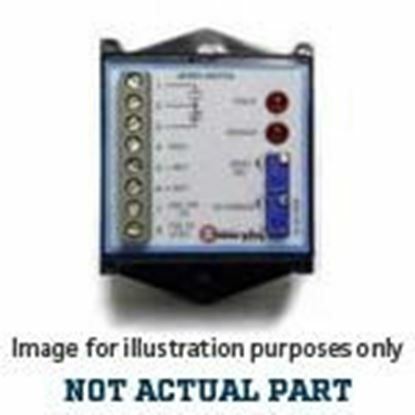 The Murphy SS300 Series are single set point speed switches with SPDT relay dry contact output. The trip point is set by a potentiometer. An LED indicates when the signal source is present. A second LED turns on when the trip point is reached.